Medical knowledge, like medical science, is universal. It doesn’t belong to a single individual or nation, even if much of the work that has lead to anyone medical breakthrough is the work of a research organization, or research team, based in one particular country. Medical knowledge is often an international team effort. New medicines and innovative techniques and technology are often enthusiastically shared so that breakthroughs can be tested rigorously across national boundaries. Some medical breakthroughs are in fact intended to be used far away from the place or places where research is being carried out. Think of the zika virus, for instance, or ebola. Both are of tropical origin, on opposite sides of the Atlantic. Both viruses are serious and in the case of ebola, potentially fatal. Both viruses can spread beyond their original origins and mutate and become more virulent as they are allowed to expand their influence. Expert medical translators are an integral feature of medical research and medical application. Without effective medical translation services, people across the globe would be unable to share common medical goals. It’s not just the research phase of medical knowledge where medical translators are valuable. Once a drug, instrument or technique has been perfected, it will be marketed and used in dozens of different health systems, both in the government sector and the various private health systems around the world. Drug doses, instrument manuals and information on best practice surgery must be translated as accurately as possible to avoid medical errors and potential fallout in the number of derailed or delayed treatments that are carried out worldwide every single day. 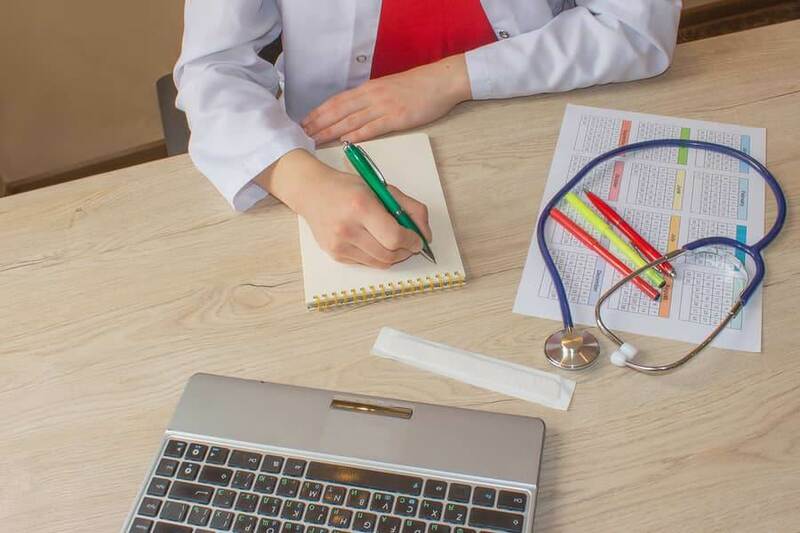 Expert medical translators often have feet firmly planted in the medical sector and usually have an excellent background in medical terminology and techniques. It is better for anyone in the medical and health sectors who are thinking of sharing or selling their medical information or treatment types overseas to use professional medical translation services rather than going for the cheapest translators, who may not have the ability to translate potentially life-changing the medical translation.